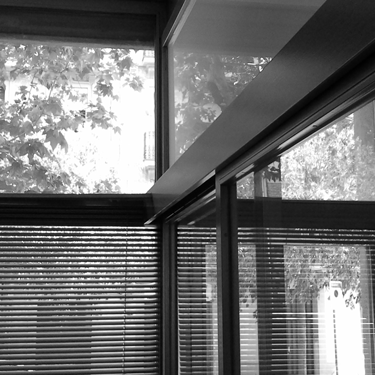 We are an study in Barcelona dedicated to architectural projects and graphic and industrial design. One of our proposals is to design a collection of t-shirts with motifs of architecture, furniture and contemporary design. We present this project under the name of T-arck. We understand these works as a great universal cultural baggage worthy of being disseminated and enjoyed by all. We understand that this design product will serve to "spread" positively the architecture, the authors and the cities where are the works. Under these premises, from Barcelona, we extend our work to international area. We propose unique and innovative proposals, to sell at consumer cooperatives of Architects colleges, Schools of Architecture and Design, museums shops and specialty stores as well as on our website exclusively. Dress architecture and design. Welcome to t-arck.